A beautiful brooch and everlasting floral bouquet. 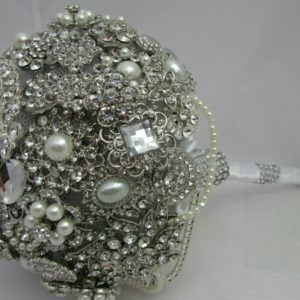 A beautiful brooch bouquet. 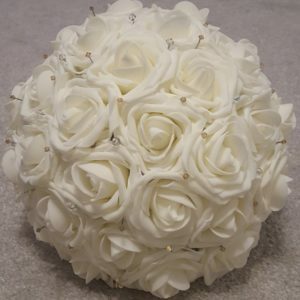 with everlasting roses. 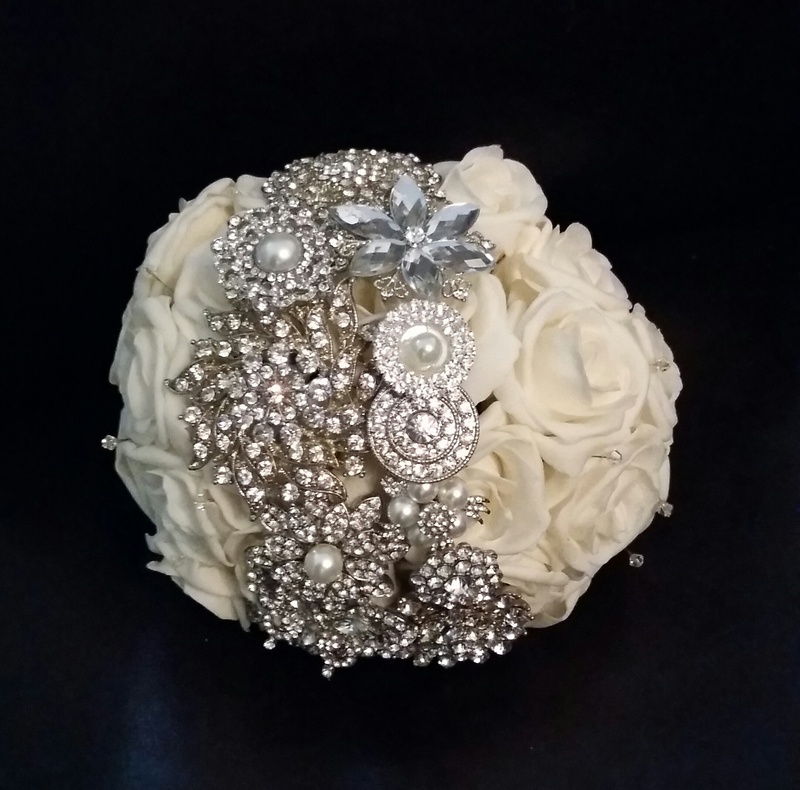 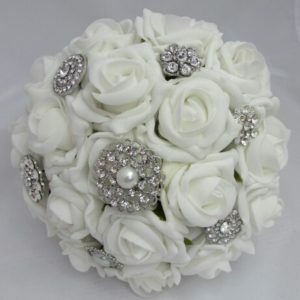 you can also add a sentimental brooch to your handmade bouquet.